Launched in 2014, SheTech is a STEM activation and engagement platform for high school girls to be exposed to technology, individually create using technology, meet mentors, learn about careers in STEM fields, receive a certification and gain access to internships and scholarships. 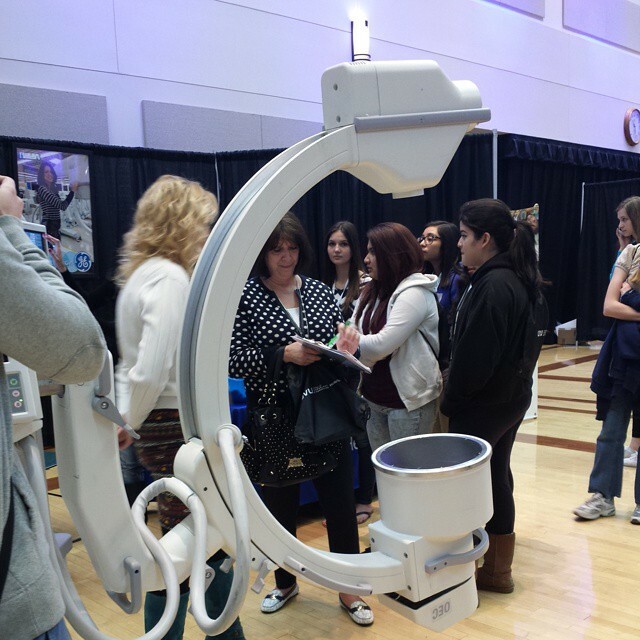 SheTech Explorer Days are industry-centered, hands-on interactive STEM exploration days held across the country for 9th through 12th grade high school girls. These day-long events are focused on hands-on activities in science, technology, engineering and math (STEM). 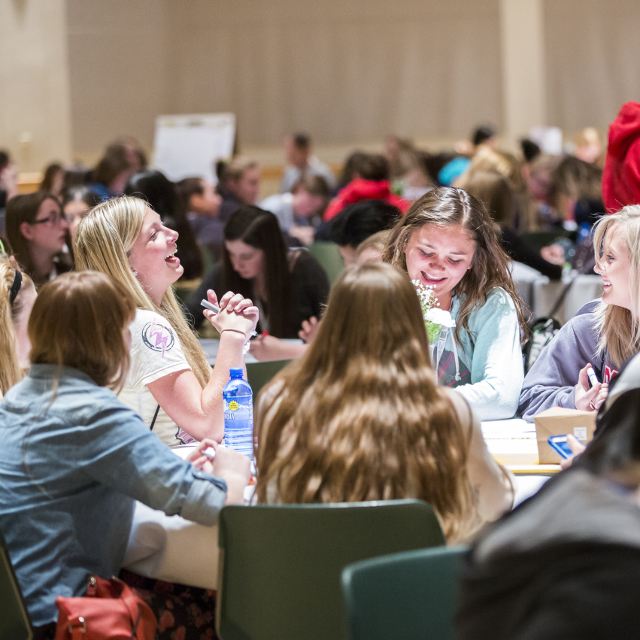 Girls spend the morning in hands-on sessions and the afternoon solving a technology challenge, pitching their solution and competing. Introduced through a White House press brief, TechArt Hour of Code is a beginning coding module to introduce students to code. This module not only shows them how instructions impact code but shows them how their code creates an output and how all outputs are used together. 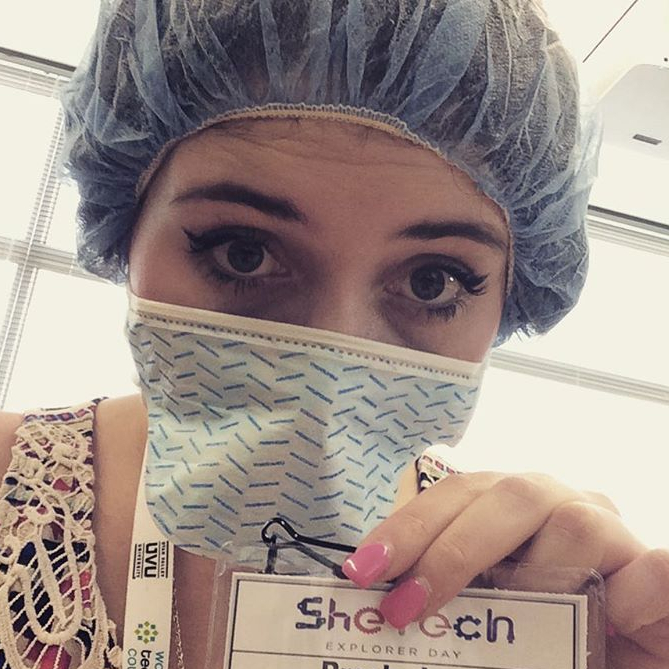 SheTech helps girls recognize the opportunities they can pursue in STEM. This platform provides opportunities for young women to learn and discover ways they can bring their skills to the table. The SheTech platform is designed to activate girls, to help them go to the next step by taking classes, getting certified, applying for internships and getting scholarships to continue studies in STEM.